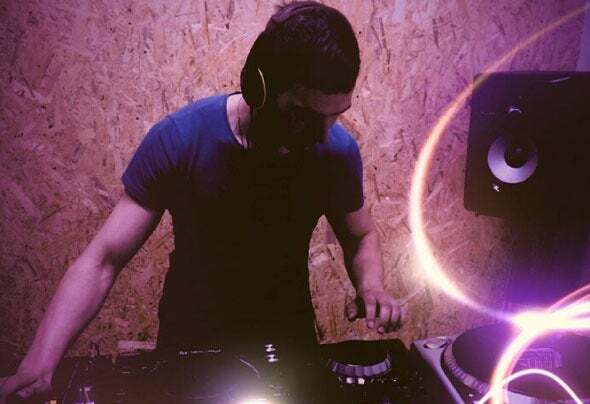 DJ MiRom is a young music producer from Russia who started his career in 2017 on Unmutched Music Records and Vunolideq Records. And continues his career as a musician and DJ. His tracks are sold all over the world in all music stores on the planet. Also recorded a lot of mixes in different styles such as: Future Bass, Progressive and Deep House.